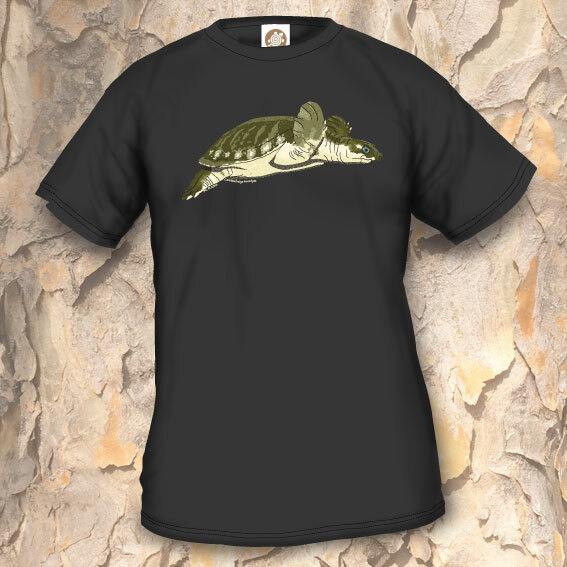 T-shirt Model 1b is a design in the “species line”. 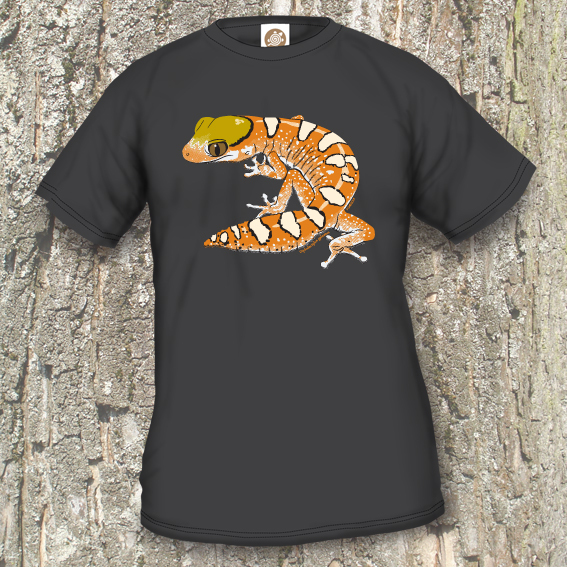 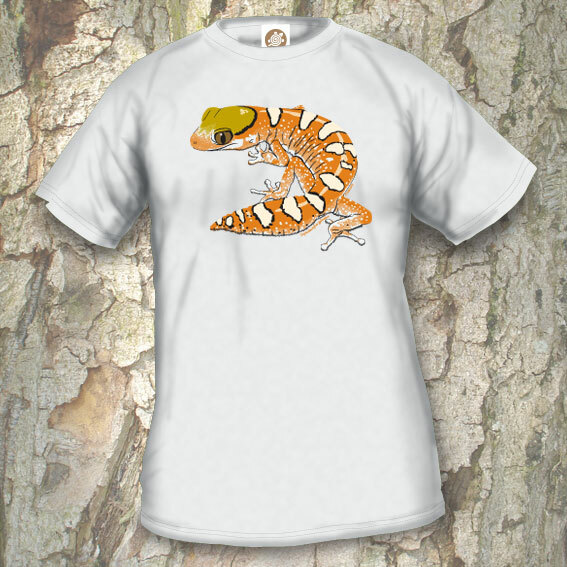 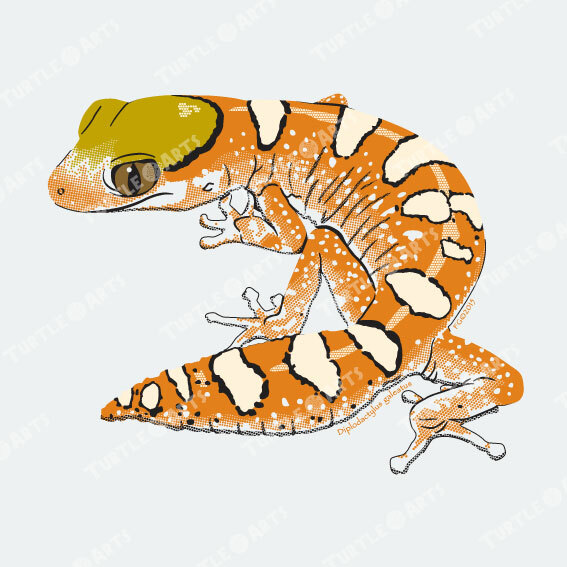 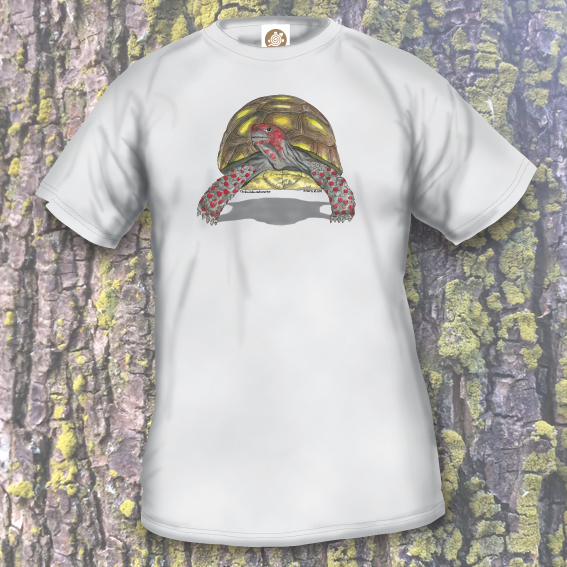 T-shirt Model 1b is a design in the “species line”, portraying a realistic looking lizard. 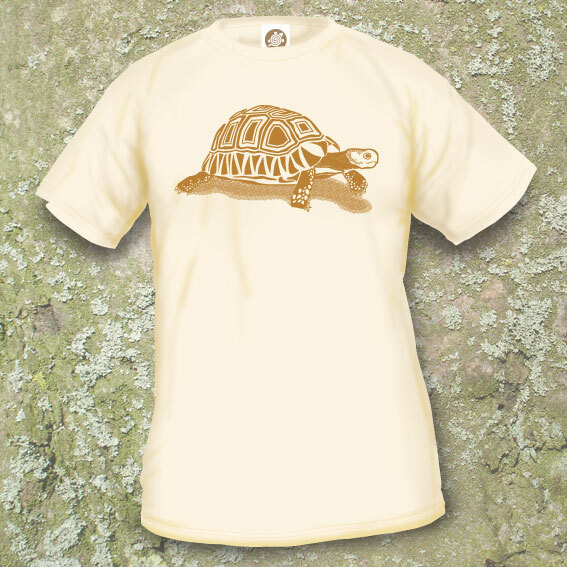 The print is done in 5 colours by means of high-quality screenprinting.